Melissa Hill is currently working as the MWTGA Project Associate with a focus on marketing and public relations. Melissa received her bachelor’s degree in journalism from Northeastern University and is currently pursing a master’s degree in Business Administration (MBA) from Northeastern University. 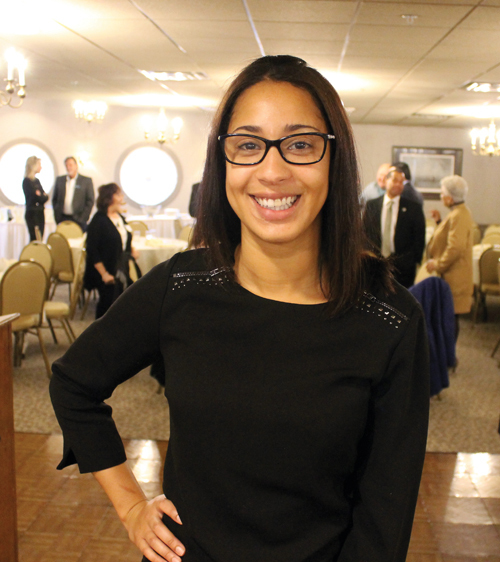 Melissa, who’s had the opportunity to work in several positions within the Tribe’s operations before moving over to the Mashpee Wampanoag Tribal Gaming Authority, was able to get her feet wet in the marketing and public relations field as a member of the Tribe’s Communications Team. In her current role as MWTGA Project Associate she’s been able to take the foundation in marketing she gained from the Communications Team and bring it over to her new position.